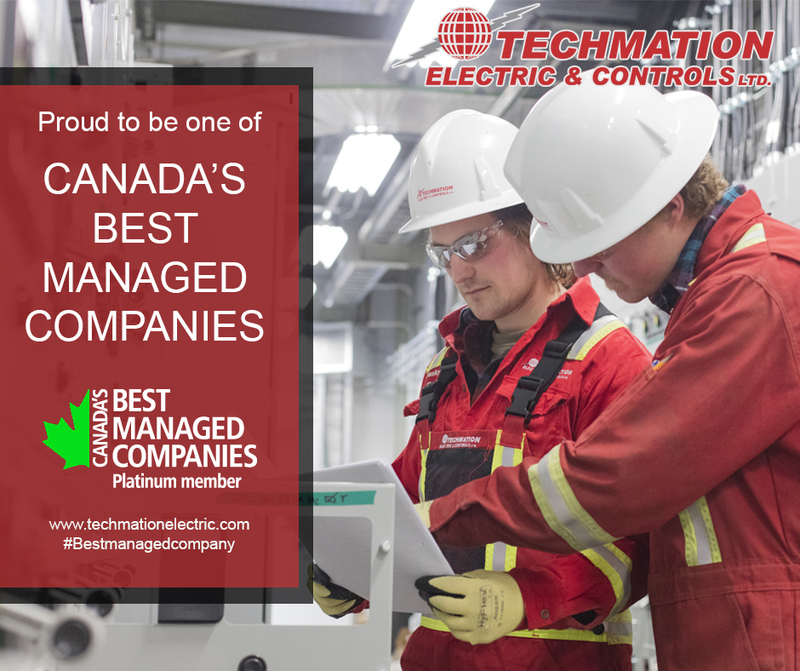 Home | Techmation Electric & Controls Ltd.
One of Canada's Safest Cultures!  Techmation is proud to have one of Canada's Safest Cultures! work environment for all of our employees. for their contribution to our continued success and growth. Industrial and commercial expertise with over 300 years of combined management experience. We provide turnkey packages for all types of E-houses and Electrical Substation buildings (ESB). Our maintenance programs help reduce costs and improve operating efficiencies. Welcome To Techmation Electric & Controls Ltd.
Techmation Electric & Controls Ltd. provides a complete range of electrical and instrumentation construction and maintenance services and 24-hour support to all facets of the commercial and heavy industrial sectors. Techmation is recognized as "Best in Class" and our strength comes from partnering with our clients and focusing on their needs in order to provide customized, practical and cost-effective services. Providing the highest standards of Construction, Maintenance and Workmanship for all of our customers. Providing a safe and challenging team-work environment where we can partner up with our employees and customers so as to Learn, Earn and Grow. Fulfilling our responsibilities to our communities and the protection of the environment. Maintaining our focus on perpetual improvements and innovation of our products, services, and related technologies. 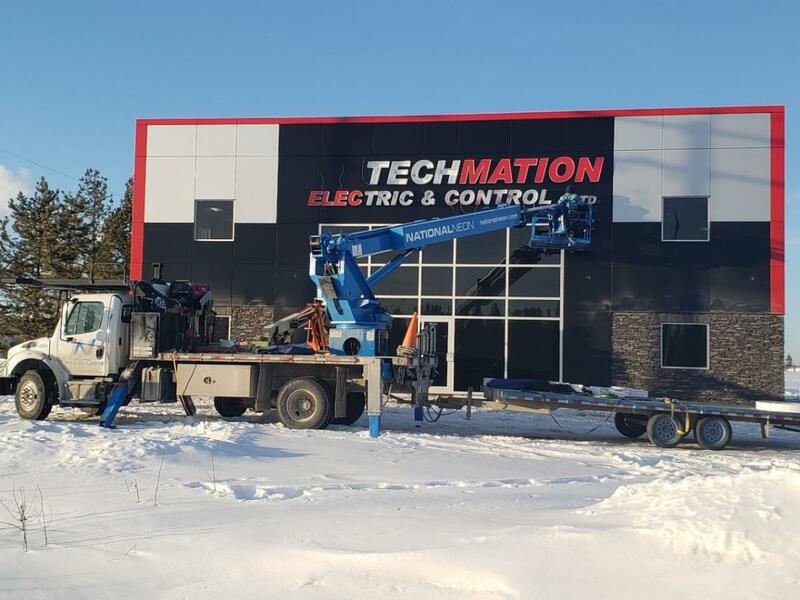 Our crews are putting the finishing touches on the sign for our new Edson office and warehouse. We will be moving into the new location in May, 2019. Watch for the announcement of our new opening this spring! 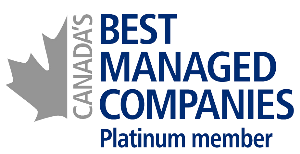 We are to proud announce that Techmation has been named a Platinum Member of Canada’s Best Managed Companies! 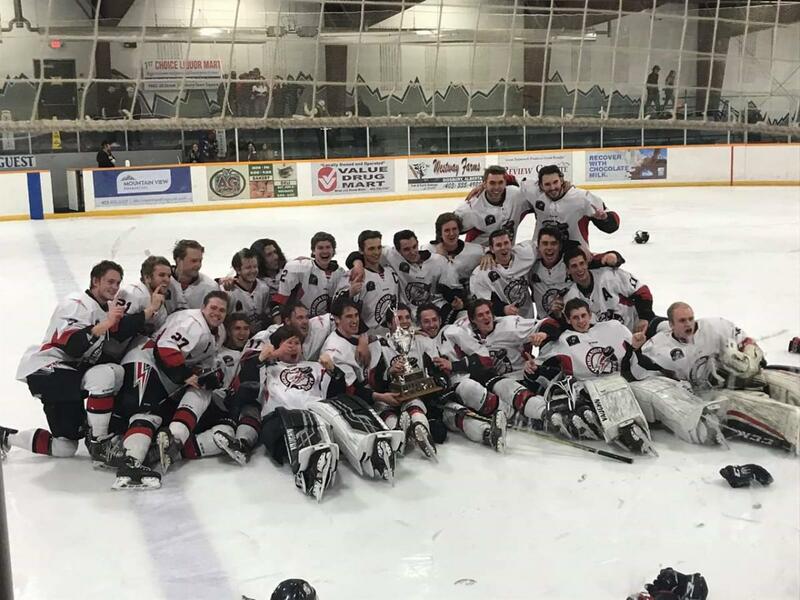 Great team effort by all Techmation Staff! We want to acknowledge our Estevan Fiber Optic crew for another job well done! They have recently completed various projects in Southern Saskatchewan for many of our valued clients. They worked diligently alongside various engineering firms to complete the DCS upgrades and patch panel additions. 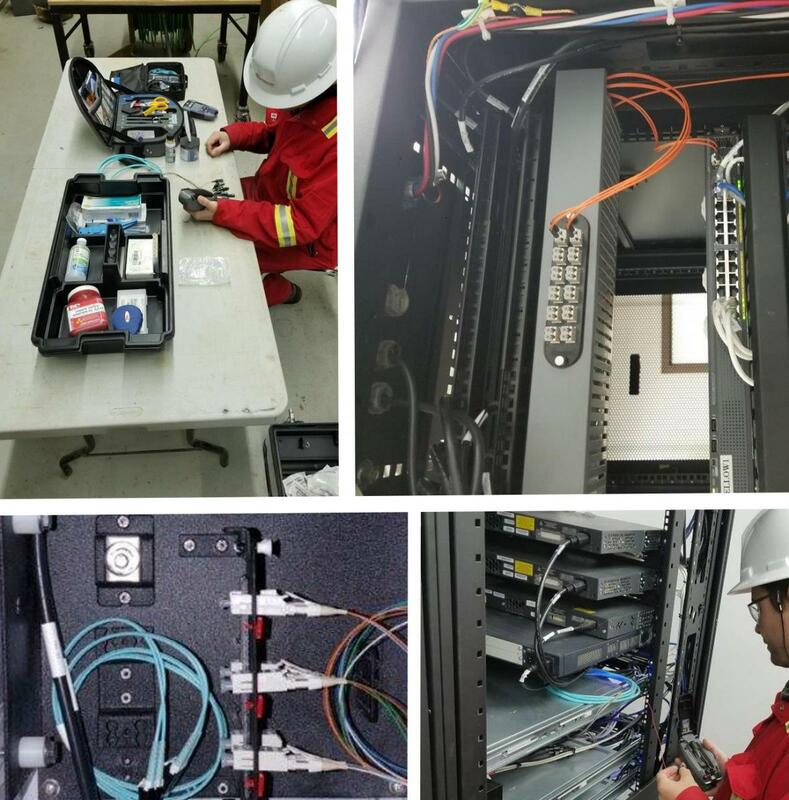 Please contact our Techmation team for all your Fiber Optic requirements.